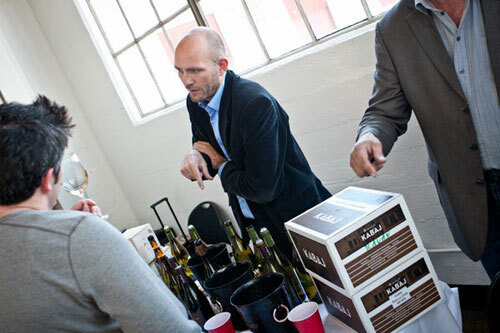 Last Wednesday was the annual Port4lio tasting that was comprised of three boutique wine importers who had a huge slew of wines to taste for the hospitality professionals in San Francisco. 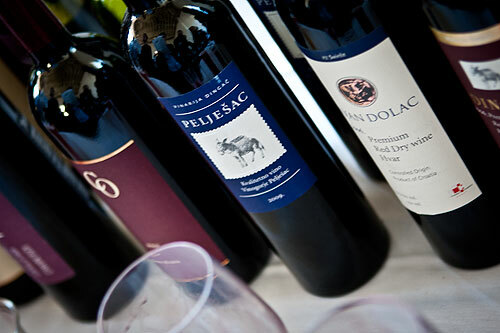 From Blue Danube Wines, Vinos Unico, and Return to Terroir were wines from Spain, France, Croatia, Slovenia, Austria, Hungary, and a few others thrown in. The selection from Blue Danube was of course strong as it featured a good number of our favorite Croatian wines. A new entry that they’re importing is the Bura Galerija. While from the Bura winery, it is a much different wine than the high-ticket Bura namesake. This is an entry level Plavac Mali that boasts a good degree of acidity making it easy to pair with foods. The light body on it also makes it quite easy to drink. Additionally from Blue Danube are the wines from Miljoš which we’ve quite enjoyed in the past. 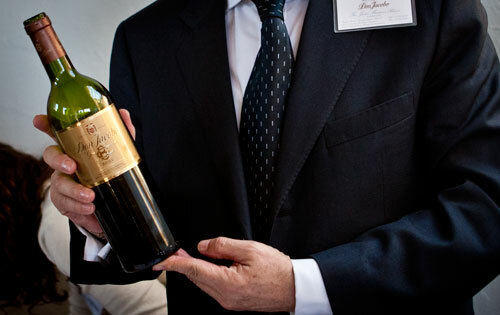 The Stagnum is a wonderfully balanced wine with just a tinge of oak, a light body and a great degree of refinement to it. Also brought in by Blue Danube were Jean Michel and Tomo (in the top photo) from Kabaj, a Slovenian winery in Goriška Brda. These fellows make mostly whites. Of special note is their 2008 Rebula for both its flavors and price point. If you’re not familiar with this grape, you should get to know it. Their take on it is a wine with a neutral body that has hints of pear and great acidity for food. We’ll talk more about their wines and food shortly. While Return to Terroir had any number of great French wines (especially a selection from Jura, a region we’ll talk more about here), Vinos Unico had a couple of outstanding Spanish wines. The Alidis wines from Ribera del Duero present generally bold flavors, elegance, and, in the case of the Tinto, a hint of ripe berries. The winemaker from Don Jacobo (showing his Gran Reserva above) came to the event from Rioja to present his wines and to be brief, they were all fantastic and we’ll be covering them more. 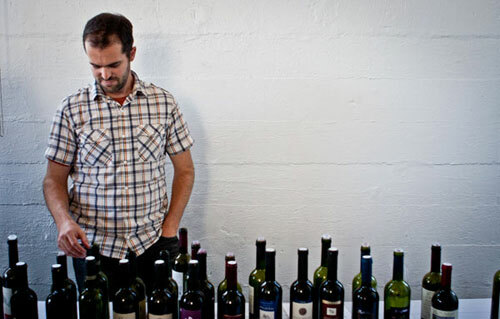 Naturally, one of the bad aspects to these types of events is that it’s impossible to cover ever single wine that stands out, of which there were many. But, it was an overall solid presentation of wines from smaller producers that, if you’re an avid wine drinker who is looking for something unique to sip, you should check out.